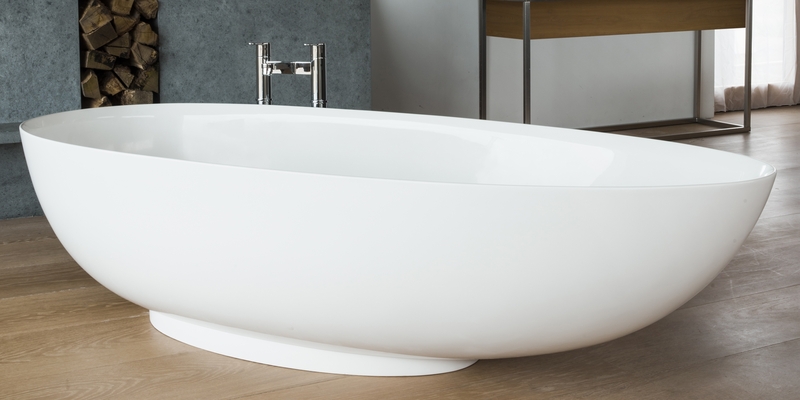 Clearwater bathtubs and basins are monuments to both contemporary minimalism and time-honoured styles. Smooth organic forms can be brought into the home with this beautiful range. 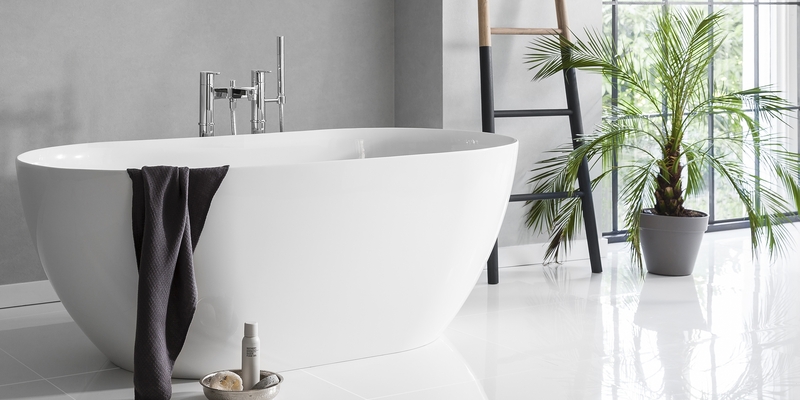 Free-standing bath designs are available, for spacious grand bathrooms, along with designs optimised for placement along a wall without sacrificing contemporary shapes. 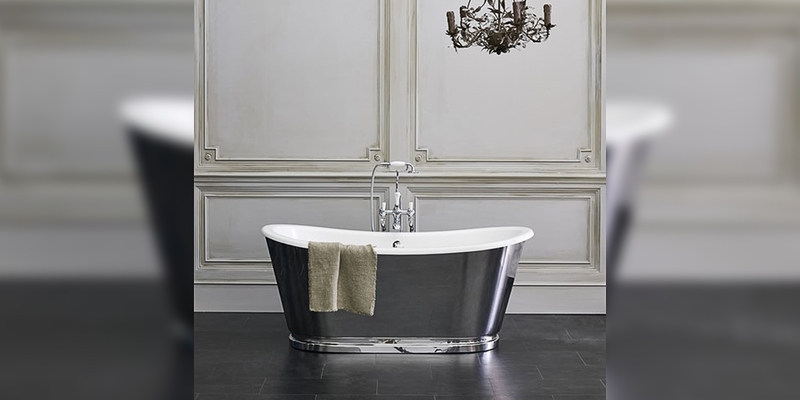 Traditional on feet, free-standing baths from the Clear Water range have a classic presence in a bathroom while also lending a certain charm. Modern conveniences are added through design options such as smart waste technology that allows water to be drained without the need for an overflow. The waste system opens when water reaches a specific level, giving you peace of mind. Clear Water also provide a selection of taps for both basins and baths in an array of luxurious designs, both contemporary and traditional. For more on Clearwater, visit one of our showrooms. Our branches are in Chester, Shrewsbury, Newtown, Welshpool and Llandrindod Wells. Find your nearest branch visit our handy branch locator map.